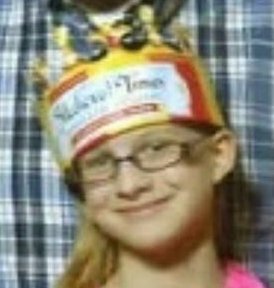 An Amber alert was issued on Thursday for an 11-year-old Maryland girl who may have been abducted by her father, authorities believe. The alert for Caitlyn Marie Virts is related to a homicide investigation, NBC Washington reports. Police responding to a cardiac arrest call found the body of an unidentified woman in a Dundalk home on Thursday morning. Authorities are treating the death as a possible homicide. Police have not said if the woman is related to Virts, but the child was last seen around 7 a.m. on the same street where the woman was found, according to CBS Baltimore. Police have said they believe Virts was abducted by her father, Timothy Virts. Timothy Virts is described as a 6-feet 3-inches, white man weighing 280 pounds. Caitlyn Marie Virts is described as white, 5 feet tall and 80 pounds. 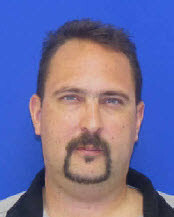 Police are looking for a black 1999 Dodge Durango with Maryland license plate 5AJ4458. Anyone with information on the case is asked to call the Baltimore County Police Department at 410-887-7320.